PALO ALTO, CA, October 09, 2018 — Marquis Who's Who, the world's premier publisher of biographical profiles, is proud to present Zachary M. Baker with the Albert Nelson Marquis Lifetime Achievement Award. An accomplished listee, Mr. Baker celebrates many years' experience in his professional network, and has been noted for achievements, leadership qualities, and the credentials and successes he has accrued in his field. As in all Marquis Who's Who biographical volumes, individuals profiled are selected on the basis of current reference value. Factors such as position, noteworthy accomplishments, visibility, and prominence in a field are all taken into account during the selection process. 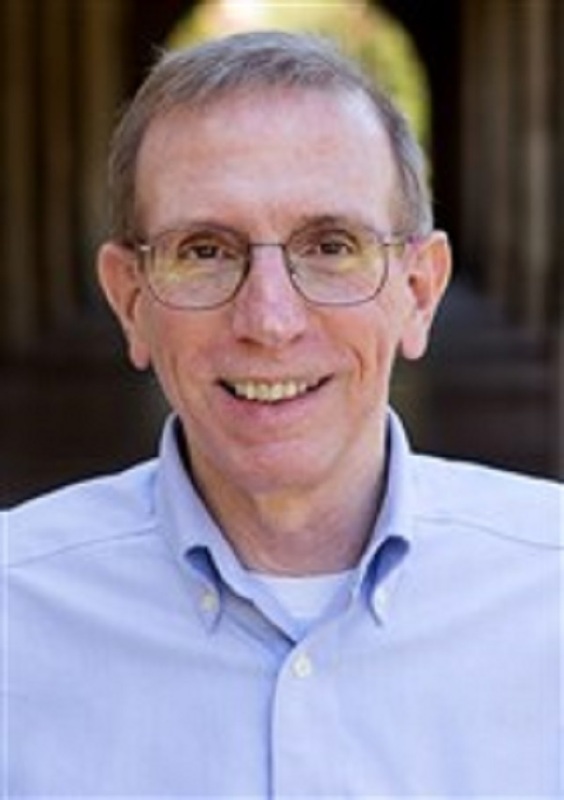 Leading an impressive career in library science for more than 40 years, Mr. Baker recently (January 2018) retired as the head of collection development for humanities and area studies at Stanford University Libraries in Stanford, CA, Previously, he served as head of its Humanities and Area Studies group for four years of his career beginning in 2006. He also spent 18 years as the Reinhard family curator for the Library's Judaica and Hebraica collections beginning in 1999. Mr. Baker's previous years in the field included serving as assistant, associate and head librarian at the Yivo Institute for Jewish Research in New York City for a total of 17 years between 1976 and 1999 and as the head of technical services at the Jewish Public Library in Montreal, Canada, for six years between 1981 and 1987. Mr. Baker served as a library consultant for several organizations and institutions over the years, including the U.S. Holocaust Memorial Council in Washington, DC, Florida Atlantic University in Boca Raton, FL, and Arizona State University in Temple, AZ. He also briefly served as a historical consultant for the Quebec Institute of Research on Culture in Montreal, Canada. A past president of the Council of Archives and Research Libraries in Jewish Studies and the Association of Jewish Libraries, Mr. Baker remains active in the Association for Jewish Studies (serving as its Secretary-Treasurer from 2013 to 2017) and is a longtime member of the American Library Association, Phi Beta Kappa and Beta Phi Mu. In addition to his affinity for working with books, Mr. Baker also took the time to contribute to several of them. He was the 1990 editor of “Yiddish Catalog and Authority File of the Yivo Library,” 2003 editor of “Judaica in the Slavic Realm,” and the 2004 editor of “Ira Nowinski, Photographer as Witness.” He was also a contributing author for “From a Ruined Garden” in 1983 and 1998, and a contributing editor for “Toledot” from 1978 to 1982 and “Judaica Librarianship” from 1983 to 2003 and as that journal's editor from 2004 to 2012. Apart from his publication contributions, Mr. Baker very much enjoyed his professional travels to places like Poland and Ukraine, where he visited libraries and archives that just began opening to Western and scholarly communities. The recipient of travel and research grants by the Andrew W. Mellon Foundation in 1997 and the Lucius N. Littauer Foundation in 1990, 1994, 1996, and 1998, Mr. Baker has been showcased in multiple editions of Who's Who over the years. Included in every edition of Who's Who in America since 1996, he has also been cited in every edition of Who's Who in the West since 2001, as well as the 2015 and 2016 editions of Who's Who in the World. Born and raised in Minneapolis, MN, Mr. Baker remembers being influenced by books when he was just as a child. Surrounded by them at home, it was no wonder he chose an academic career as an adult. Entering college, he earned a Bachelor of Arts from the University of Chicago in 1972, followed by a Master of Arts from Brandeis University in 1974 and a Master of Arts in library science at the University of Minnesota in 1975. Enjoying his retirement, Mr. Baker continues to travel in his free time. He loves to keep up with current events and especially enjoys collecting maps and atlases. In recognition of outstanding contributions to his profession and the Marquis Who's Who community, Zachary M. Baker has been featured on the Albert Nelson Marquis Lifetime Achievement website. Please visit www.ltachievers.com for more information about this honor.